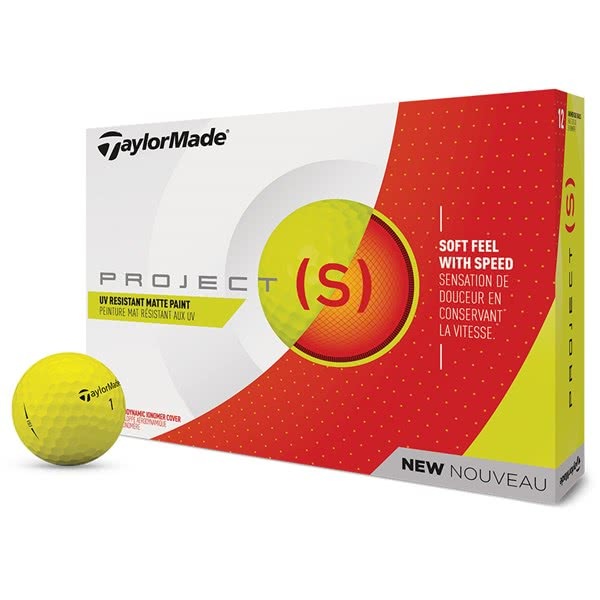 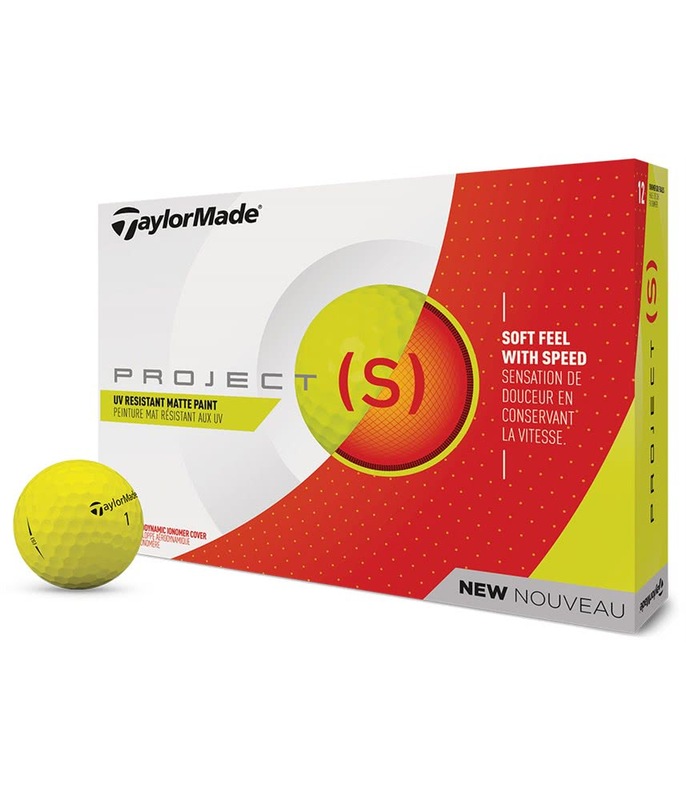 The TaylorMade Project (S) Matte Yellow Golf Ball delivers low spin off the tee and an incredibly soft reactive feel throughout the rest of the bag for the ultimate performance. 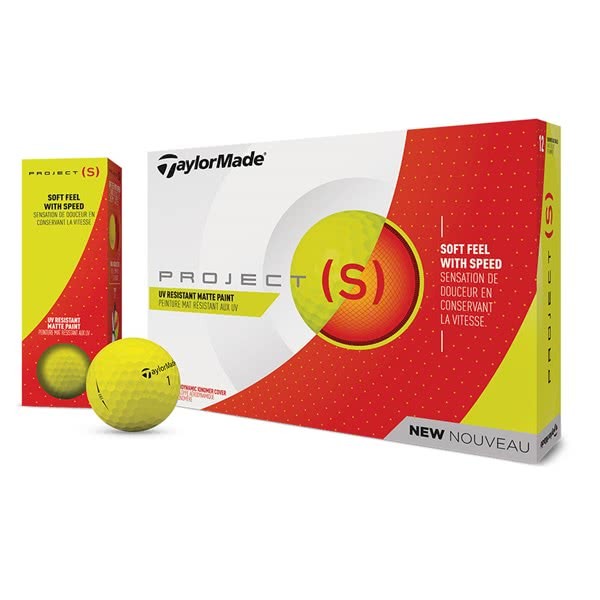 TaylorMade have engineered the Project (S) Golf Ball using a Dual-Distance Core. 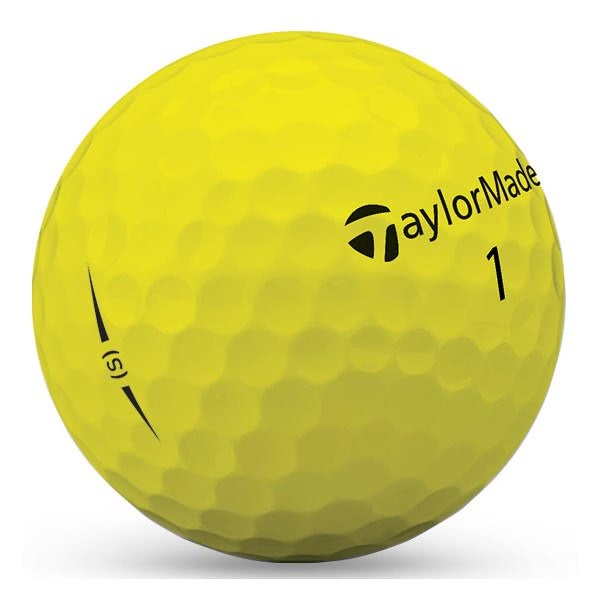 This unique core helps to produce fast ball speeds off the tee to maximise distance whilst never sacrificing accuracy. 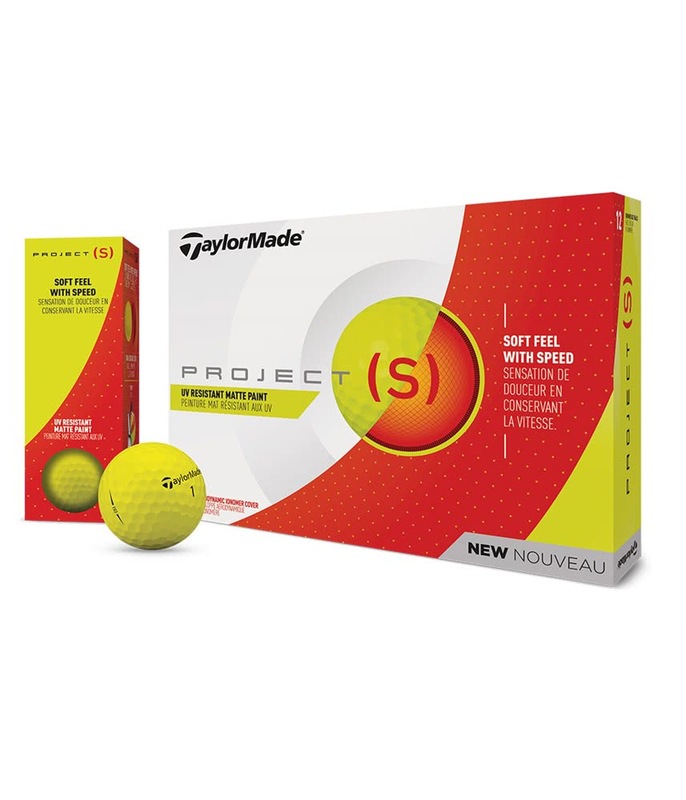 A two-layer cover reduces spin and allows you to get every extra yard off the tee. 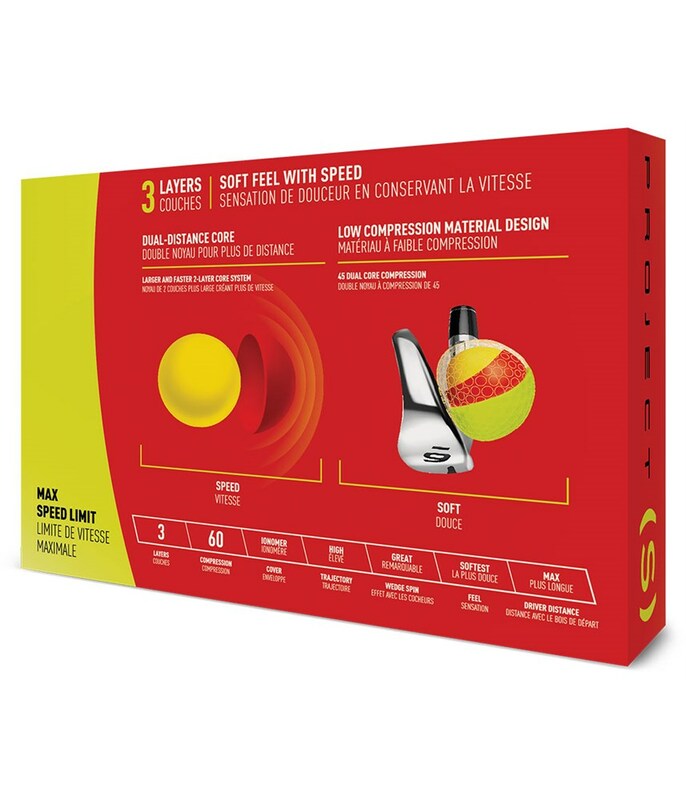 When hitting balls into greens the two-layer cover will produce a consistent soft feel that will add control to your flight whilst providing enhanced greenside spin. 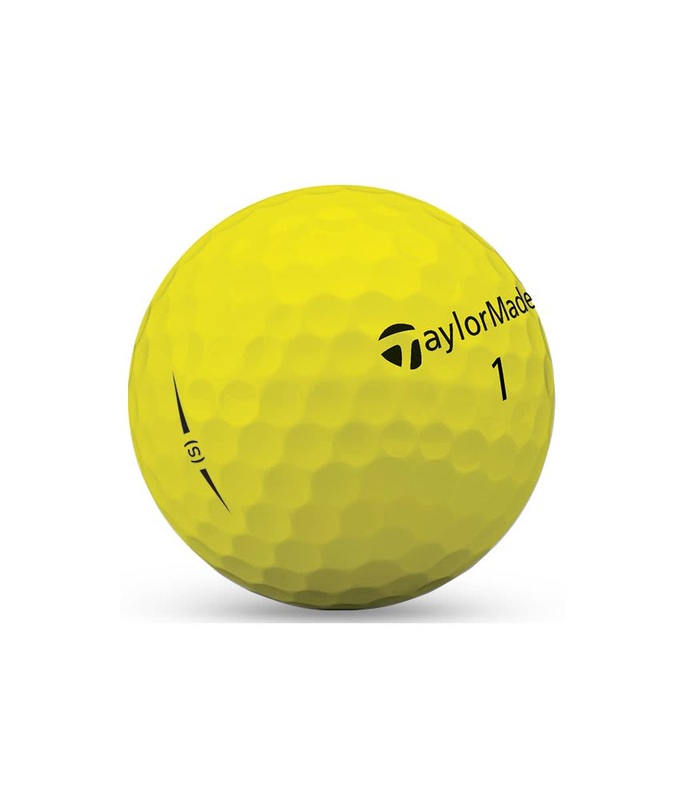 This Project (S) Golf Ball has been made with a matte yellow finish that enhances visibility through the air and on the ground. 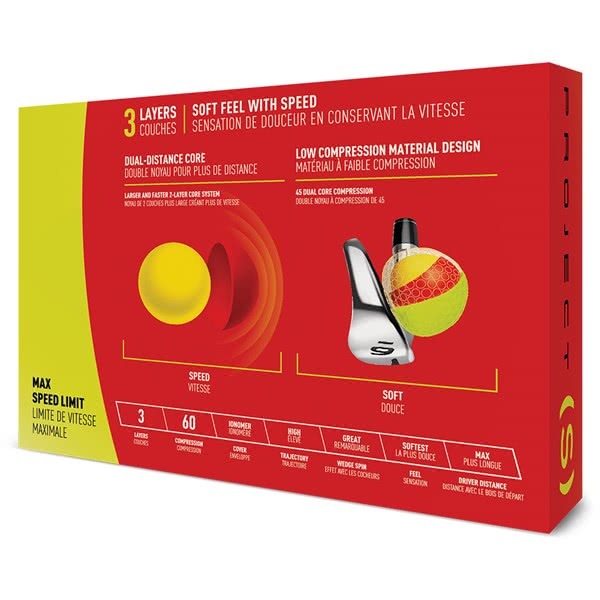 2-Layer core that reduces driver spin and adds speed.